Encord - V P latex is a random ter-polymer of vinyl pyridine, styrene and butadiene monomer dispersed in an aqueous medium. 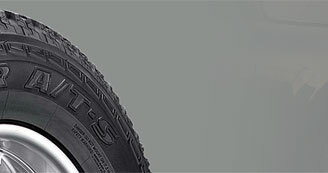 Jubilant Industries manufactures Encord VP latex which is designed to provide a strong bond between synthetic fabrics (nylon, rayon, polyester, glass fibre and Aramid) and rubber compounds (NR, SBR, CR, NBR) and is required to withstand the most stringent service conditions of automobile tyres, conveyor belts, and other fabric reinforced rubber applications. It is specially designed to provide a strong bond between synthetic tyre cord fabrics (nylon, rayon, polyester, glass fibre and Aramid) and the rubber compound. It displays excellent mechanical and chemical stability, together with low cream value and foaming. It provides smooth, clean processing and uniform fabric properties. 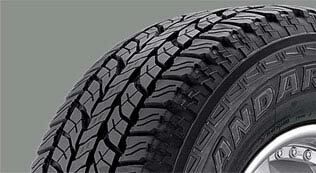 It provides the excellent adhesion between tyre cord fabric and the rubber compound. It has a controlled particle size and distribution. The product has excellent storage stability under recommended conditions.